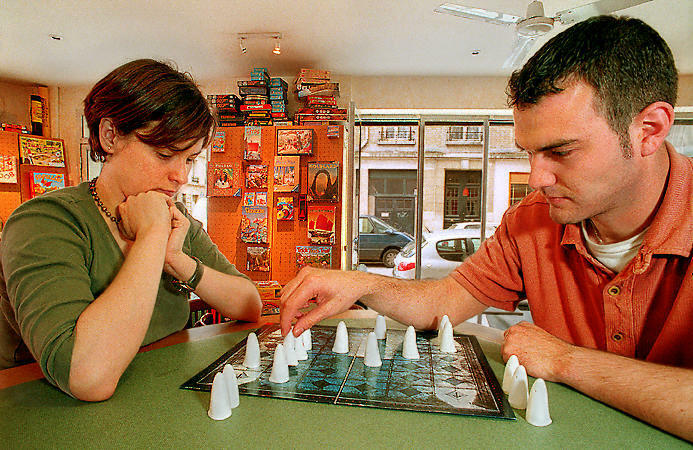 Spend the evening conquering foes or building hotels at OYA, a popular Parisian shop and café specializing in board games from around the world. Whether you rent an old favorite like Monopoly or want to test the latest strategy game from Germany, all directions are available in English and the friendly owners are on hand to help out if you need it. And no worries if you get hooked, all of the games are available for purchase. Now there’s an original souvenir! Open Tuesday through Saturday 2 pm–midnight at their new location in the 13th, 25 rue de la Reine-Blanche.